Allergies and food intolerance seem to be on the rise. Poor physical responses to food are frustrating it makes something that is necessary and should be enjoyable — eating — uncomfortable and possibly dangerous. One of the unintended consequences of food intolerance is that it makes people think more about the food and start to dig into the science. This is a positive over the long run, but for most consumers this is a bit daunting as food science is always evolving and food reporting through the media is sometimes not as up to date as it can be. Some of the most common food allergies include: Eggs, Milk, Mustard, Peanuts, Seafood (Fish, Crustaceans and Shellfish), Sesame, Soy, Sulphites (a common food additive, usually used as a preservative such as for dried fruit), Tree Nuts, and Wheat (Gluten). While children are very susceptible, many allergies can be outgrown as the body’s immune system learns to respond to specific proteins. However, some allergies such as peanuts are very persistent, and are difficult for most people to outgrow. Hemp foods are undergoing a contemporary renaissance. The hemp food industry has expanding steadily for the last 15 years, driving acreage and building the case for hemp’s cultivation in the United States. In today’s market, hemp foods are available in many whole forms including hemp oil and shelled hemp seed as well as ready-to-eat and lightly processed products including milk, fiber, breads, bars, granola, cereal, ice cream, and more. One cultural paradox is that while hemp seeds have a long global history of human consumption, a lot of this tradition has been lost due to cannabis prohibition. As a result hemp foods are still relatively unknown and so we have people with no modern cultural connections with hemp trying it in their diets for the first time. It’s understandable there may be concerns about this “new” food because of its relative novelty. 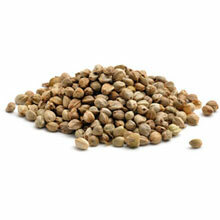 But like the tomato and potato, continental foods that went global, hemp has a lot to offer the world’s diet. For those who might need a recap, the skinny on hemp is that it’s a great source of easily digestible vegetable protein, dietary fiber and healthy culinary oil packed full of omega-3 and omega-6 fatty acids. The good news to date is that hemp has no documented allergies. However, there is no reason to suspect that there will not be reported allergies in the future. People being a diverse lot, we pretty much have to wait and see. Further, there is a difference between a food allergy and food intolerance. 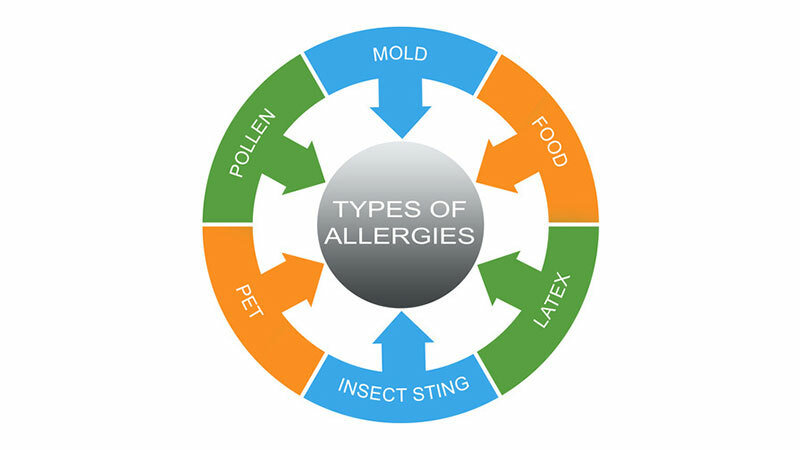 True allergies involve a failure in the immune system and can create systematic shock and be life threatening, while a food intolerance derives from poor digestibility or adverse reaction. Only 1-4% of the population has a true food allergy, but many more are food intolerant. One theory is that food intolerances are increasing as more people become reliant on processed foods in their diets. Food engineering to increase gluten content, increased fructose levels, as well as preservatives to add shelf life and other additives are developments that the body has not learned to cope with. After 15 years, we’ve learned a lot about hemp and food reactions. Here’s a few common experiences ones worth talking about a bit more. Hemp is an excellent source of dietary fiber, over competing bran, whole grains and peas, and some hemp food products like protein powder contain very high amounts, with 20 grams of fiber for every serving (30 grams is the recommended daily allowance). Given widespread reliance on highly processed ready-to-eat & food-in-a- box diets, a lot of people aren’t used to having that much good fiber. So it can be a small shock to the body. Some people find it makes their bowel movements more regular. Fiber should be added gradually to the diet. The body needs a bit of time to produce the right amount of natural digestive bacteria. People aged fifty plus need less fiber — as a rule of thumb 80% of amount recommended daily allowance is considered sufficient for most. 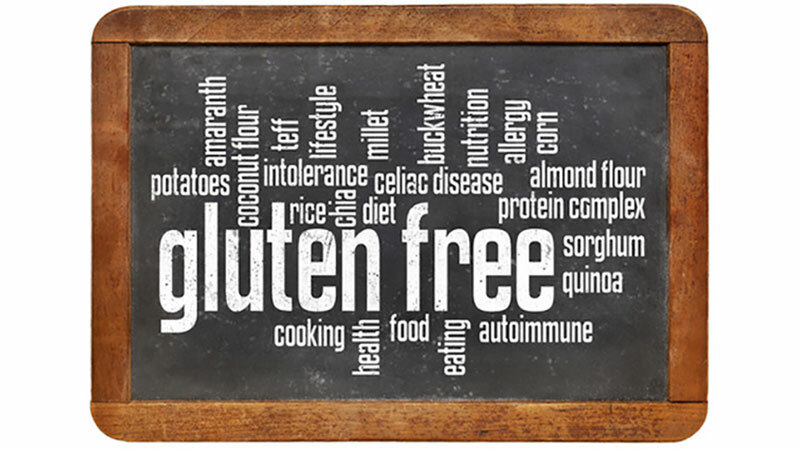 Gluten is a common protein found in wheat and other grains like barley and rye. Bakers prize it as it helps dough stay together. However, the protein is an allergen hazardous to people who suffer from Celiac disease, which is a genetic condition related to the small intestine that makes such a protein indigestible.The broader health effects are challenging, as many celiacs risk losing important nutrients (including fiber) in their diets. While Celiac disease is uncommon, and roughly affects 1% of the population, it’s reasonable to assume that many people are undiagnosed. Complicating the issue Gluten has also been identified as a health culprit in the larger population, through such popular books as Wheat Belly, and the trendy proliferation of gluten-free diets, but the science on these sort of claims is disputed. However, given what we know about food intolerances, there is probably something to chew on here. The good news is that hemp is verified gluten free. It is also reckoned to be complete protein. Hemp Protein contains edisten, which is similar to the human body’s own globular proteins found in the blood, hemp is extremely digestible. So not only is hemp a good substitute for other grains, it is also a better protein in many ways. This is a short article, and we’re really just touching on the subject. Food and diet can be a very personal experience, and people have diverse needs and conditions, reactions and preferences. Global Hemp is interested in hearing more about folk’s reactions to including hemp in their diet: whether negative or positive. Let us know how hemp has worked for you by commenting below. I put about a teaspoon of hemp seeds in my berry smoothie (that I make every day) this morning. I’ve never tried hemp seeds in it before but I’ve heard such great things. About twenty minutes later I broke out with hives and a rash all over me, my eyes swollen shut, my lips and tongue swollen, the worst stomach pains of my life, diarrhea and vomiting at the same time. Finally I took Benadryl and Pepcid and laid down for a few hours. It’s a bit better but I still feel terrible. I have an epi pen from an allergic reaction I had once to celery root. This was just as bad if not even worse. I’m never eating hemp seeds again. I started putting hemp fiber into my smoothie and then kept suffering from rashes. I did not put the two together until today (2 months later) when I had left it out for a week and then started using it again. I tried the hemp seeds I had on hand and immediately began itching. I’ve eaten small quantities (6 and 4 grams) of hemp twice, on my cereal. On both those occasions, about a week apart, I have experienced nausea and cramping gut pain, followed by diarrhoea. Thet is the only food that I could think of that would have caused such a reaction. I’m going to try it next week again to confirm.